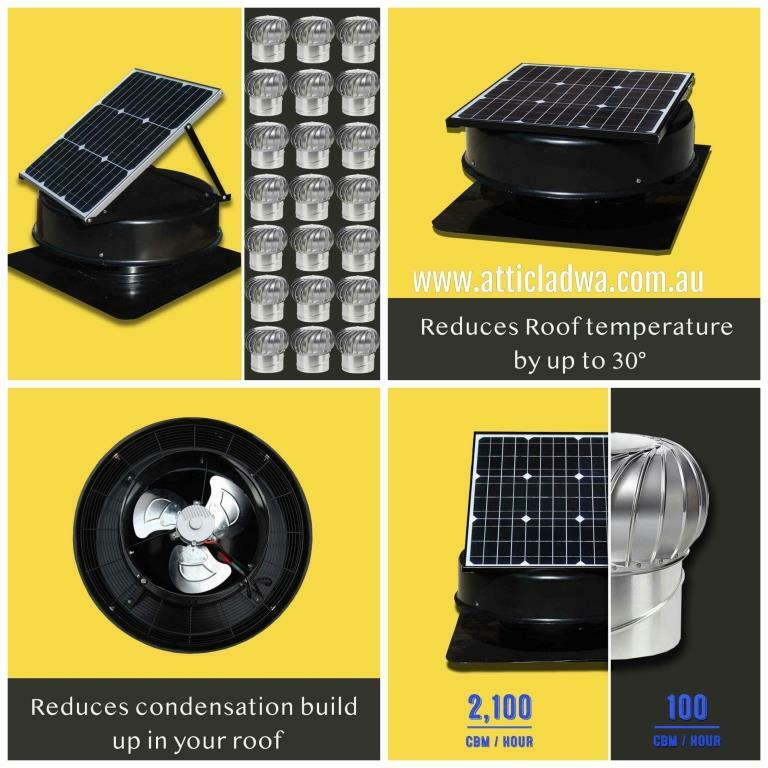 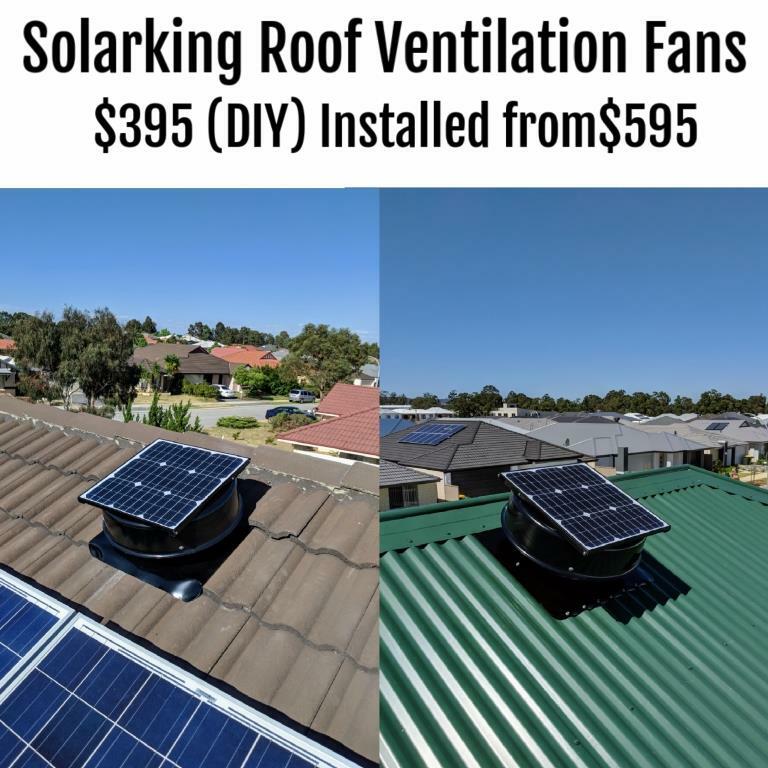 A solar roof vent system will help to reduce your electricity bills each month by extracting built up hot air in your roof space, cooling your home so your air conditioning units will use less energy to maintain the same temperature. 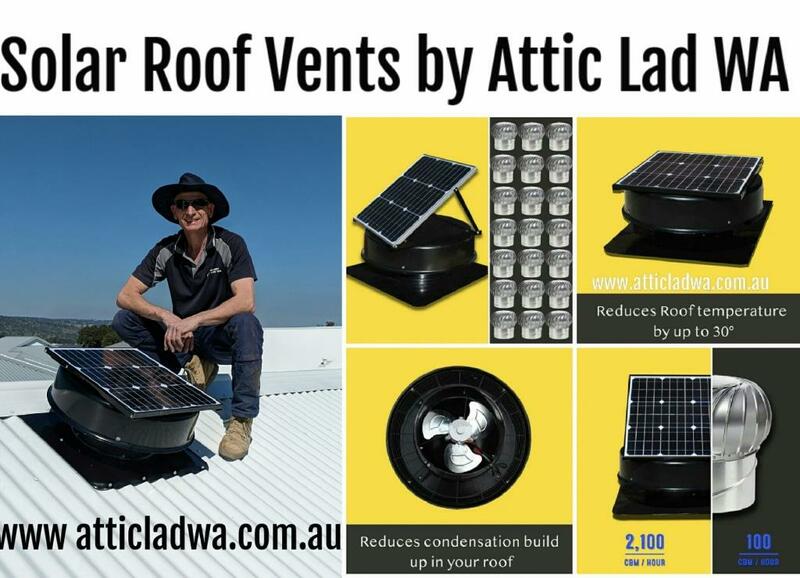 The benefits of a solar roof ventilation system also extend to the winter months as it will remove cool, humid air from the roof space which will reduce the risk of moisture damage or the build up of mould, helping to maintain the integrity of timber roof structure. Five Star Review on Facebook From a Happy Solar Vent Customer ! 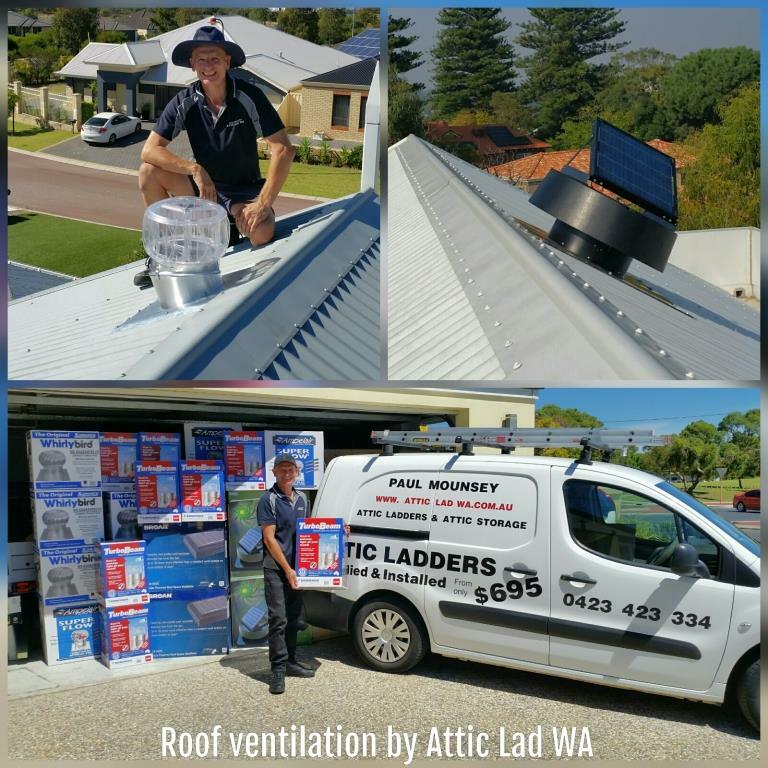 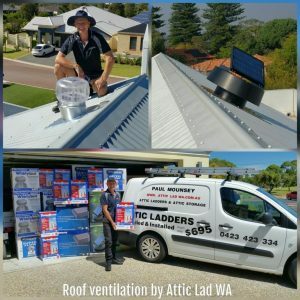 Paul and Jacko installed a ladder from the garage and 17m2 of decking as well as a solar extraction fan to keep the temperature down in the roof space. 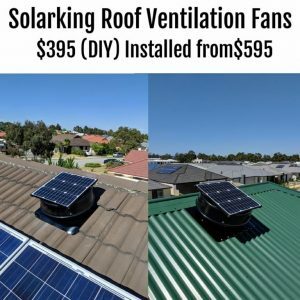 Over the moon with the result, fast, tidy and very well priced, thanks again lads.